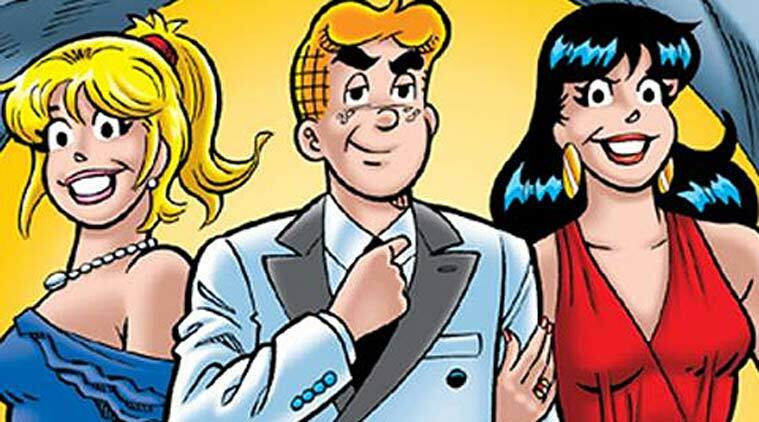 Ideaz : 'Archie' comics cartoonist Tom Moore dies in El Paso, Texas - Also how does Archie Andrews die ? Soon after, Moore signed up with Archie Comics in New York. Bob Montana created “Archie” in 1941, and Moore took over in 1953. But by 1961, Moore couldn’t ignore the itch to be closer to the mountains of far western Texas, according to his son. He and his family moved from Long Island, New York, back to his native El Paso that year, and he later took a break from comics and worked in public relations. The El Paso Museum of Art displayed some of Moore’s work and his vast comic collection about 20 years ago. 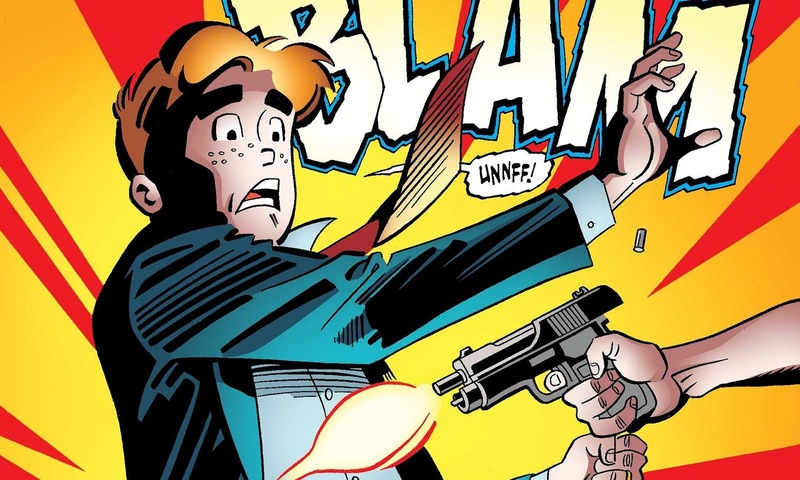 How does Archie Andrews die ? After retiring, Moore kept tabs on Archie — and disagreed when the comic book company decided to kill off the character. The long-running comic book character Archie Andrews, 74, died on Wednesday. He was shot at Pop Tate’s restaurant in Riverdale while protecting his friend Kevin Keller, a newly-elected senator and a campaigner for gay rights and gun control, from an assassin’s bullet. He is survived by his wife, Veronica; his wife, Betty; and his teenage self, twice over, who lives on in two separate comic universes. 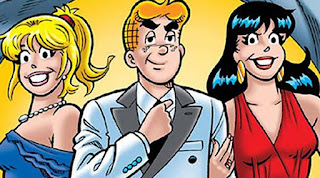 His teenage adventures at Riverdale high school, in the comic Classic Archie, will continue – the company that publishes them, Archie Comics, is looking forward to the character’s 75th anniversary. 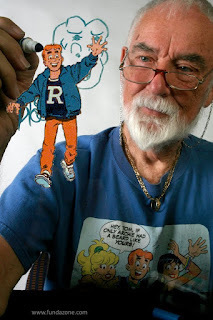 He is only dying in the shorter-running, separate storyline Life with Archie, in which the character is an adult. So why do comic book companies kill off characters? Partly for sales, said Schumer; the issue where Spider-Man died sold more than 200,000 copies, more than double the comic’s usual circulation, while the (temporary) death of Superman was an enormous bestseller, with between two and three million copies sold. "DC Comics was laughing all the way to the bank," Schumer said. Some fans of Archie feel this is why he was killed off – and don't like it. “Is it me or am I the only one that feels like they are doing this for media attention?” said one long-standing poster on the ArchieFans.com message board, who didn't want to be named.